I am pleased to say that in association with Smashwords my books are now available at Barnes and Noble, Kobo, Apple and many other outlets. Here is a link to Smashwords and an interview taken from their website. 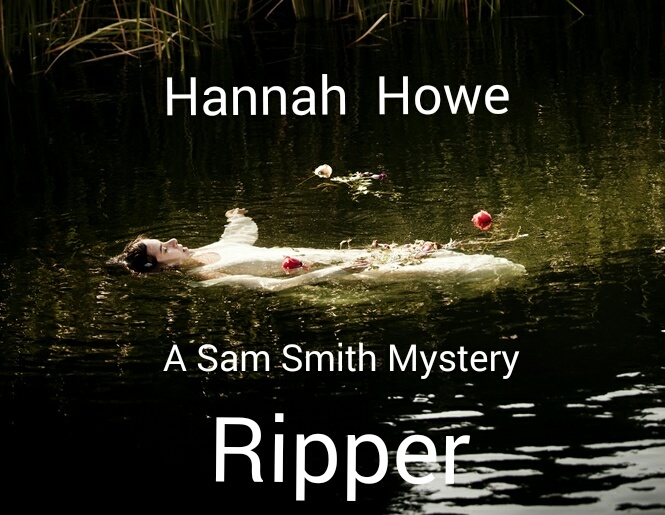 My latest novel, Ripper, Book Four in the Sam Smith Mystery Series, was inspired by my research into Jack the Ripper. My Jack is different to the original Ripper, though he does share some characteristics, particularly in the choice of his victims, who are prostitutes. I offered a manuscript to a ‘major publisher’. They liked the book, but wanted £5,000 to publish it. I thought if that is the way the game works, then I’d be better off following the independent route. So I approached Goylake Publishing, an independent publisher, who take care of my publishing requirements while I write the books. 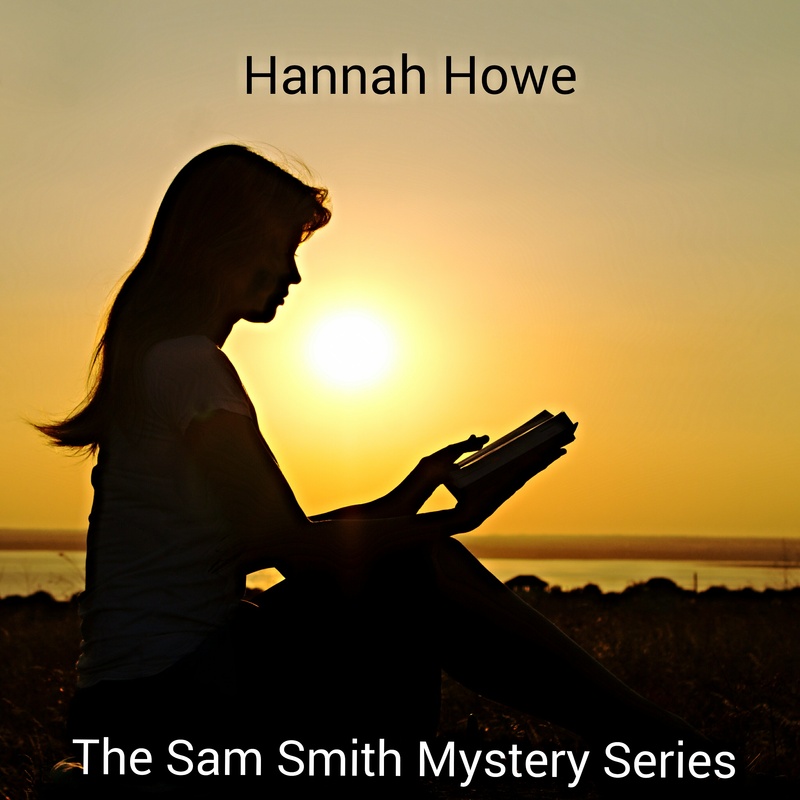 My books have just been added to the Smashwords roster. Ask me that question in a year’s time! The creative process. I love the creative process and the freedom to explore issues that matter to me. My books help me to understand these issues and, I hope, enlighten and entertain the reader as well. And it is also very satisfying when someone connects with your literary world and writes lovely words about your books. The basic idea comes first, and that idea always stems from a character. Then I research the subject before developing the main characters in the story. From there I storyboard the novel on sheets of A3 paper before sitting down to write. I prefer ‘readers’ to ‘fans’ – fans are for pop stars and movie stars, not impoverished authors! It’s wonderful when people show an interest in your books and I’m grateful for every reader. My readers are very important to me. I usually work on a number of books at once. For example, while I was promoting Sam’s Song I was editing Love and Bullets, writing The Big Chill and researching Ripper. Because these books are a series I find it a tremendous advantage to work on several books at the same time. 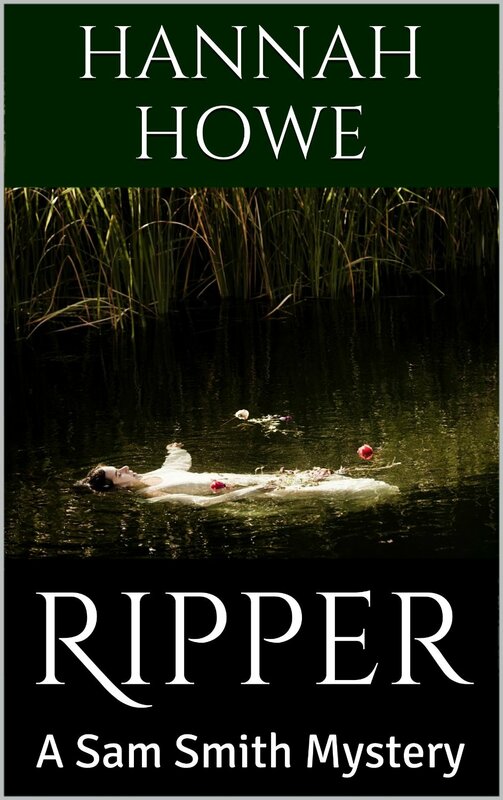 Another example – the Ripper murders in Ripper are mentioned in Love and Bullets and The Big Chill before they take centre stage in Ripper itself. At the moment I’m writing Book Five in the series while putting together ideas for Book Six. I like private detective stories, so authors like Dashiell Hammett, Raymond Chandler, Robert B Parker and Marcia Muller appeal to me. I also like Victorian authors like George Eliot and pre and post World War Two authors like Vera Caspary, Francis Durbridge and Mary Stewart. My family and my writing. When I’m not writing I’m reading or spending time with my family. These are my favourite pursuits and I’m more than content with that. I search beyond the obvious. Today, books are a product, a way for the money men to make a quick dollar. So I go beyond the books the leading retailers thrust at us and explore the works of the ‘smaller’ authors. These authors often write for the love of the story, so their books are far more rewarding to read. A computer, pens, notepads and lots of books! Be true to yourself and write about subjects that are personal to you. Aged twelve, I remember reading Macbeth and, although I didn’t understand it, being drawn towards it. I guess I’ve been trying to make sense of words and stories ever since. Yes, a school play set in medieval times. Looking back, I now realise that that play set me on the path to becoming a writer – it opened the door to my imagination. And when you’ve opened that door you have to walk through it and follow your muse. For me, writing is as essential as food and wine.